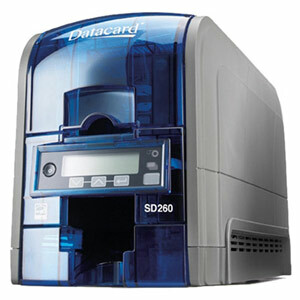 IDSuperShop offers one of the largest selections of professional ID card printers including Datacard, Fargo, HID Global, Zebra, Evolis and more. The most popular line from Datacard is the SD Series which ship same day as order and can arrive as quickly as tomorrow by UPS or Fedex Overnight service. 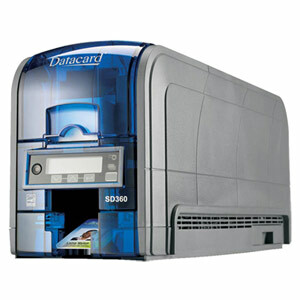 Datacard is known worldwide for service and support in more than 120 countries with a complete line of ID card printers, capture systems, ID systems, software, ID printer ribbons and supplies for your ID card printing operation. Call us today for a recommendation on the right printer for your application.